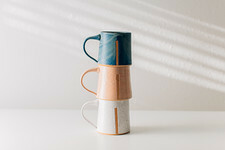 A look at Slash Object's unique recycled designs. With the effects of climate change all around us, living a sustainable lifestyle is such an important goal. But it is hard to bring beautiful new things into our homes when you know that the environment is getting damaged from production. While shopping vintage and locally are great solutions, there are luckily a few cool innovators out there trying to blend sustainability with high design. Enter Arielle Assouline-Lichten. 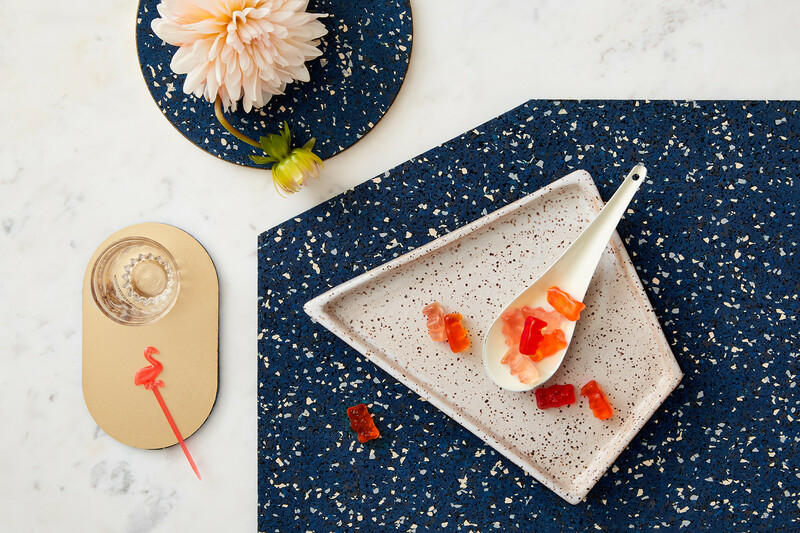 The architect and designer just released a brand new line of beautiful decor pieces made from recycled rubber called Slash Objects. 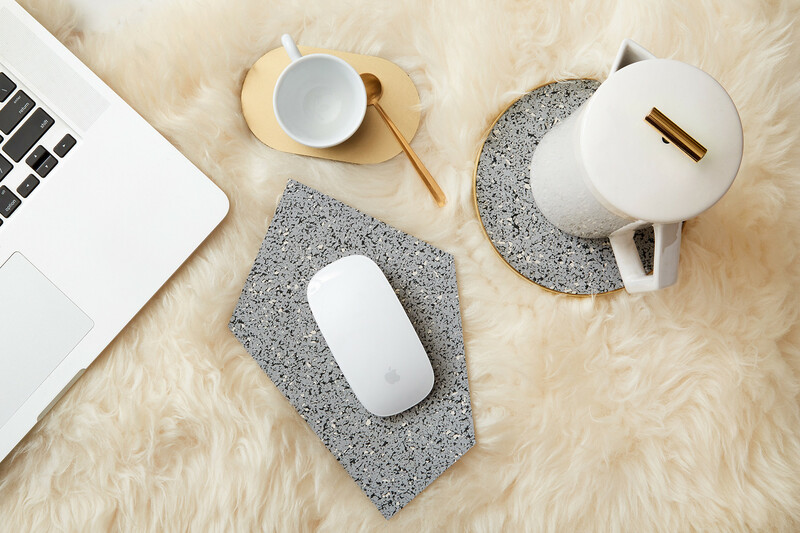 From desk accessories to side tables, these designs are not only sustainable, but they are oh so stylish. We asked Assouline-Lichten to share with us the inspiration behind her work and how it's possible to conserve while creating. Lonny: What first inspired you to create these products? Arielle Assouline-Lichten: When I discovered the recycled rubber material which Slash Objects are made from, I was immediately hooked. I wasn't sure what I would create with it, but I knew there was huge potential. At the time, I was working on an architecture project. One of the last parts of the building we needed to finalize was the gym — so I had a lot of gym floor samples on my desk. I started using the samples as coasters, as a mousepad, as little accent materials here and there. Once I learned that this recycled rubber was sustainable, while also being incredibly beautiful, durable, and functional, I knew I had an idea worth pursuing. 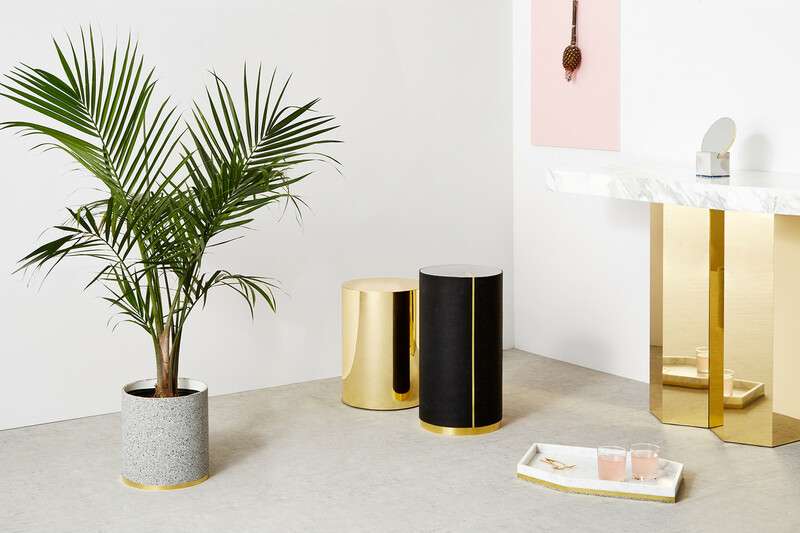 I became obsessed with using design as a way to transform the material into chic products — pairing it with brass, marble, and ceramic elevated industrial flooring into gorgeous homewares. I love the idea that design can re-situate a material and give it an entirely new meaning and purpose. Why is sustainability important to you in the design? AAL: As designers, we have a lot of impact on the way the world is created. It is central to my process and brand ethos to think about what we make and how it impacts both the environment and human life. We think about the lifespan of creating something from raw material to its final use. When I discovered that the rubber was a green LEED sustainable material, I was inspired to use it in as many ways that I could. What I love about the material is that it repurposes old tires and other post consumer rubber particles into a new raw material to use. We then take this and fabricate all of our products locally to reduce transportation emissions, and utilize the American manufacturing infrastructure that exists right here in New York and Pennsylvania. 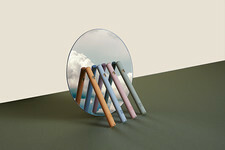 Slash Objects creates thoughtful designs in the hopes of creating a better world. We take on the role of designer and look to create a better future through innovation. Our goal is to transform more sustainable building materials which can become new products that are both aesthetically pleasing, while being environmentally friendly. 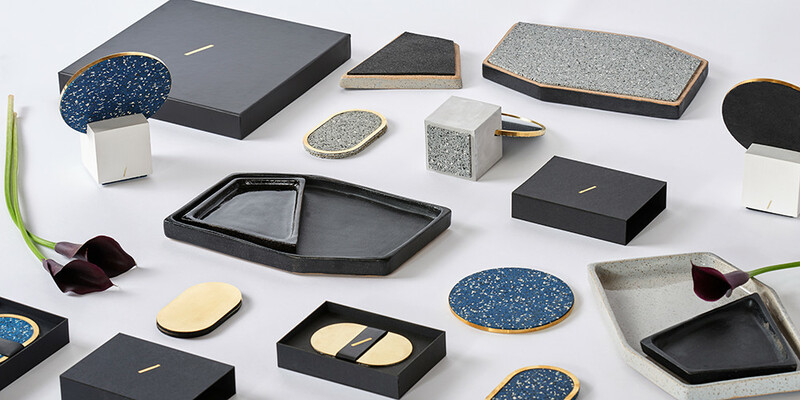 Slash Objects is about transforming materials into functional and thoughtful pieces for the home, with a sense of purpose. What is the process for sourcing this particular rubber? AAL: I was interested in finding a manufacturer close to New York so that we would maximize efficiency in transportation of material, but also that we are using waste rubber from the region and transforming it right here again into beautiful end products. We searched for manufacturers who would sell small runs at the onset, because we were doing a lot of prototyping and testing out different colors and styles. Ultimately, we found our manufacturer because they were willing to work with us as we grow the business — what started as small deliveries of rubber has now become palettes that require a liftgate!